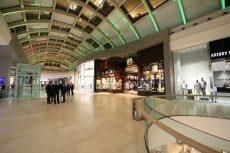 Botticino Cremo – 14.000 mq. 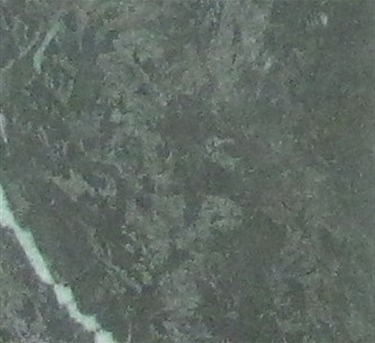 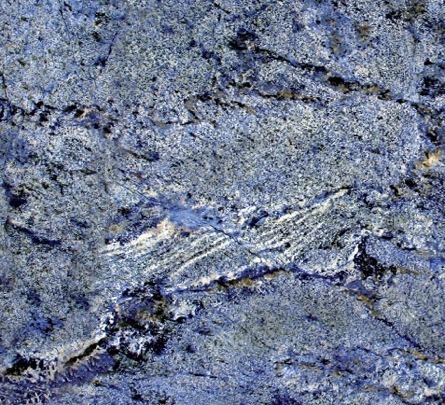 Grigio Veneziano – 1.000 mq. 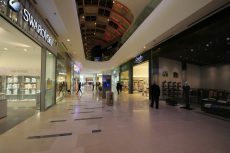 Fiorito Fantastico – 700 mq. 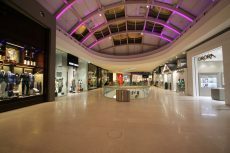 Azul Bahia – 150 mq. The combination of Botticino Cremo and Fiorito Fantastico creates a modern and elegant atmosphere, which gives an unexpected and astonishing sense of luxury to the “Glass boat”. 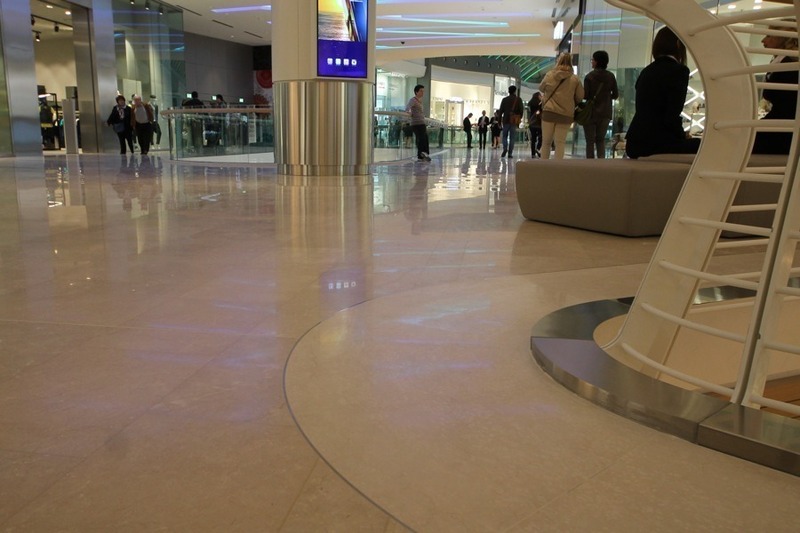 The Azul Bahia creates a sense of movement in the gallery, by breaking the homogeneity of color. 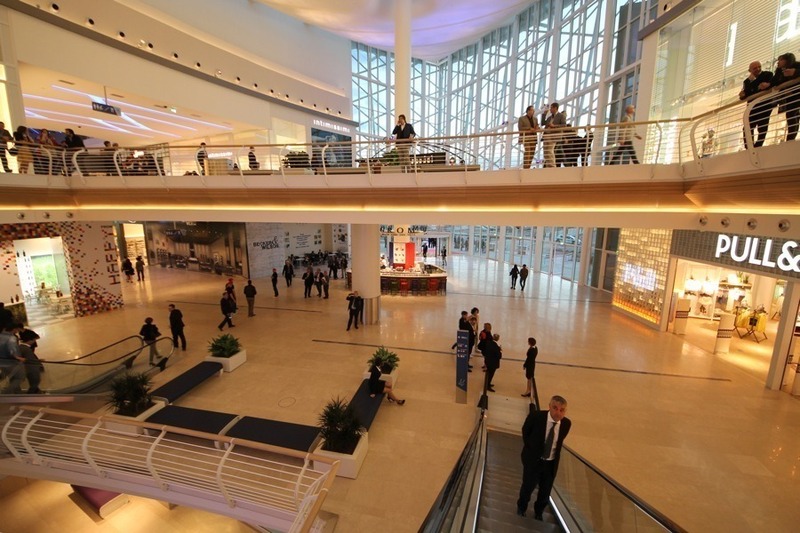 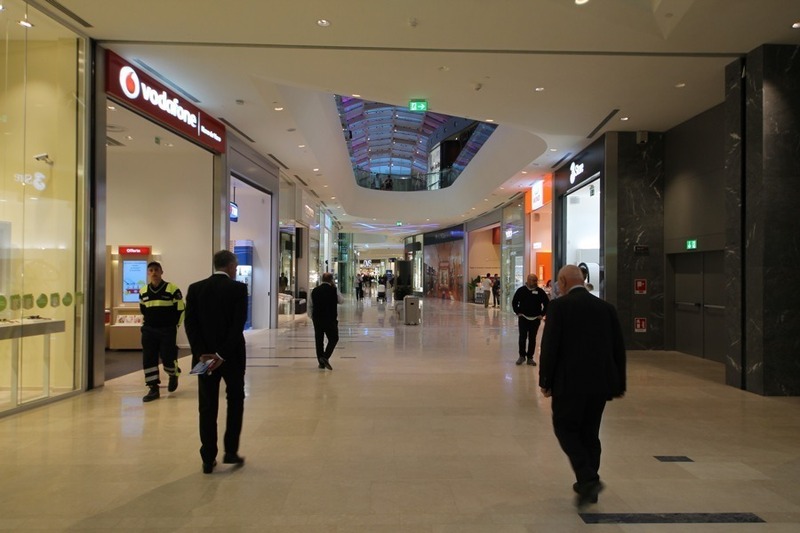 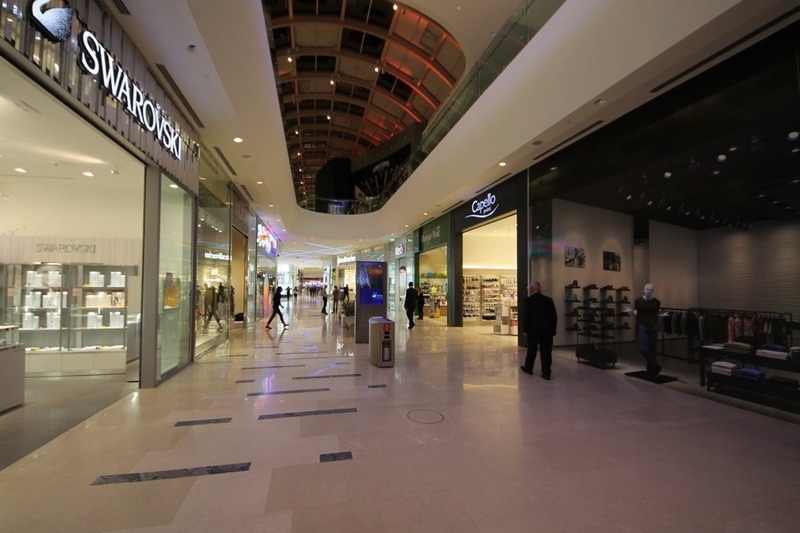 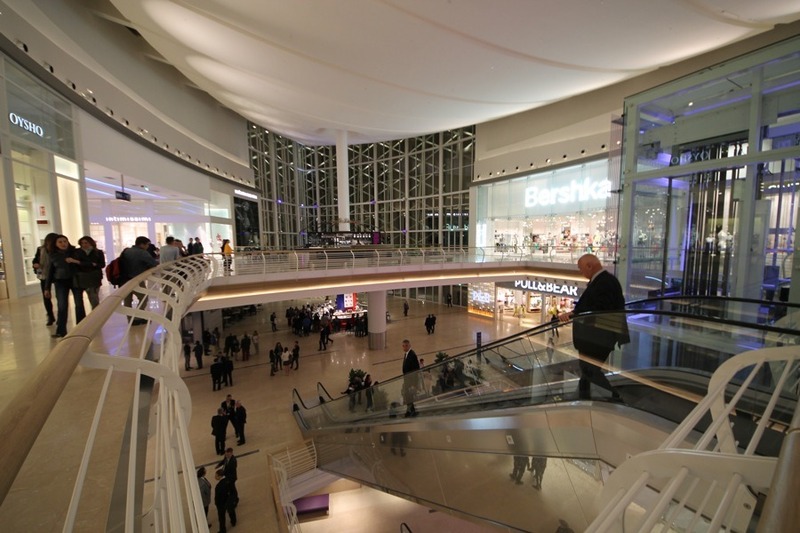 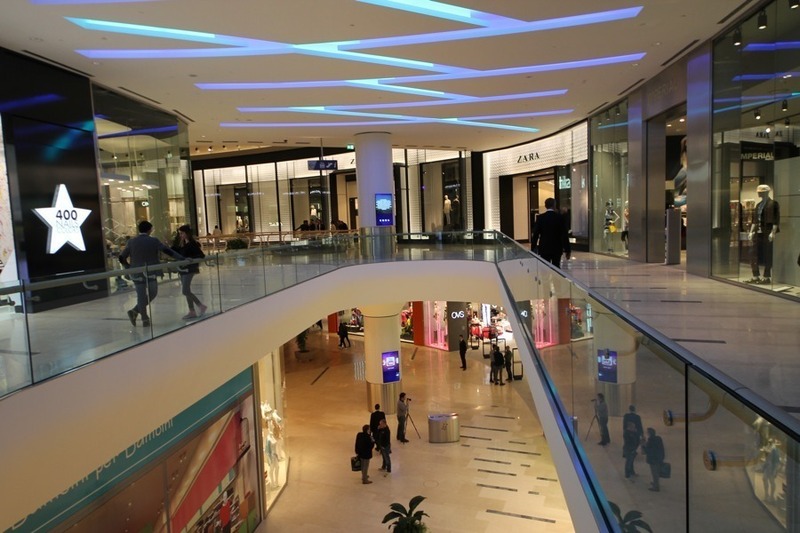 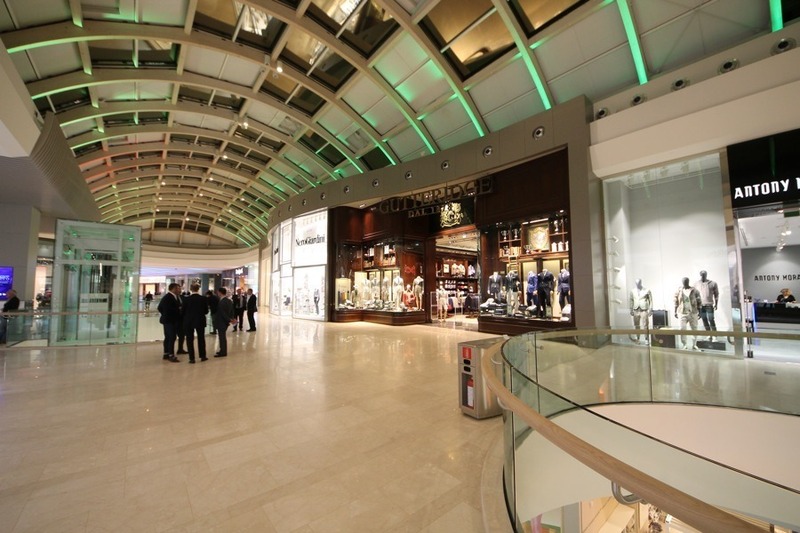 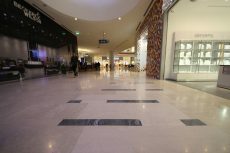 The mall is made of two floors, with many galleries, more than 120 shops and 8 restaurants. There are three main areas inside the Nave de vero: the boat, the lighthouse and the city. 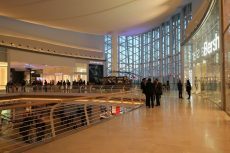 The lighthouse is located in a central position and wants to be a homage to the port of Chania on Creta island, built by Venetians in the golden era of Venice in the XIV century. 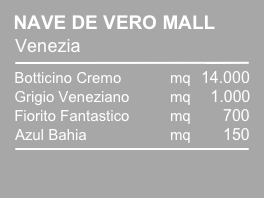 The Botticino Cremo is the most used marble in the Nave de vero. 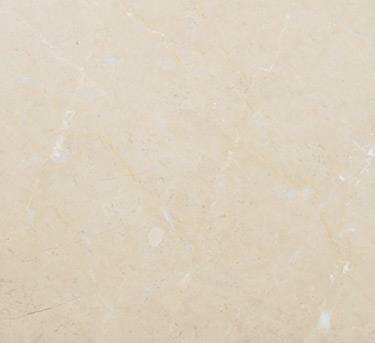 The honed finishing gives to this marble characterised by an homogeneous dark beige color, an incredible brightness. 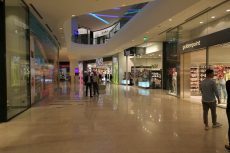 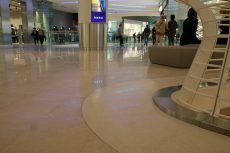 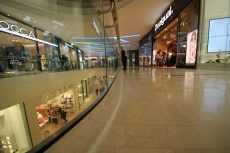 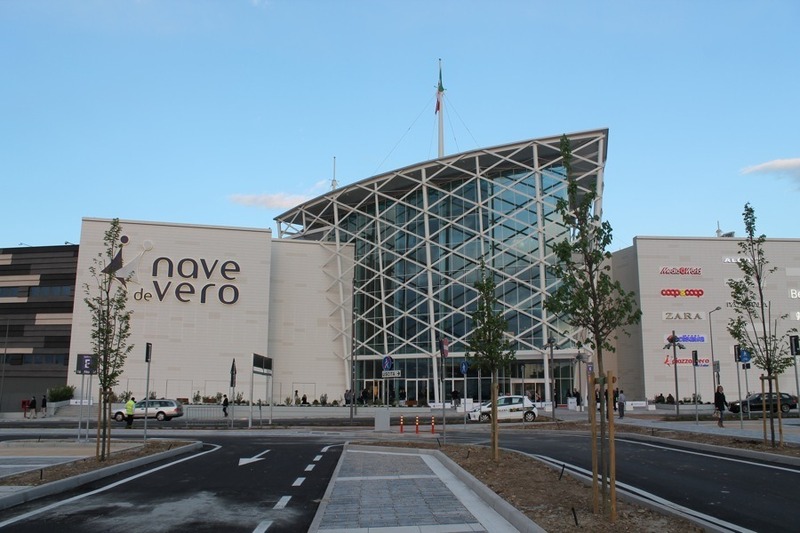 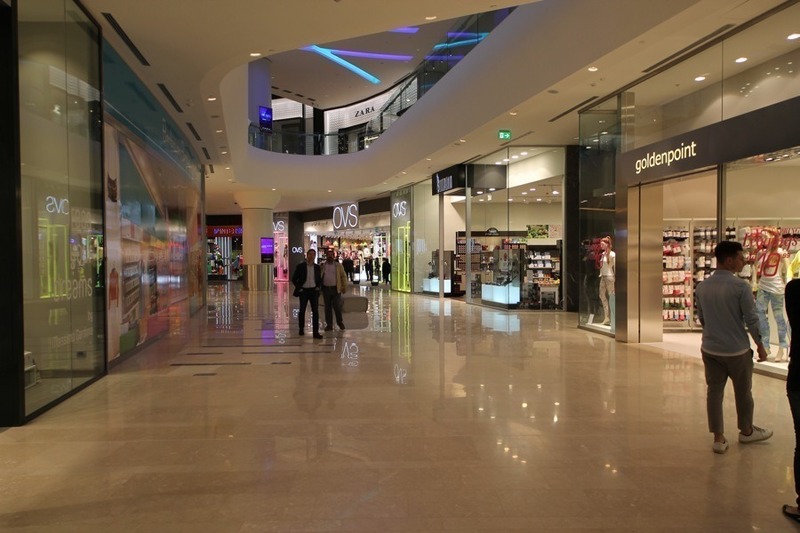 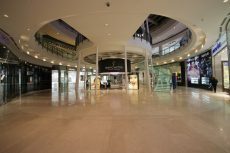 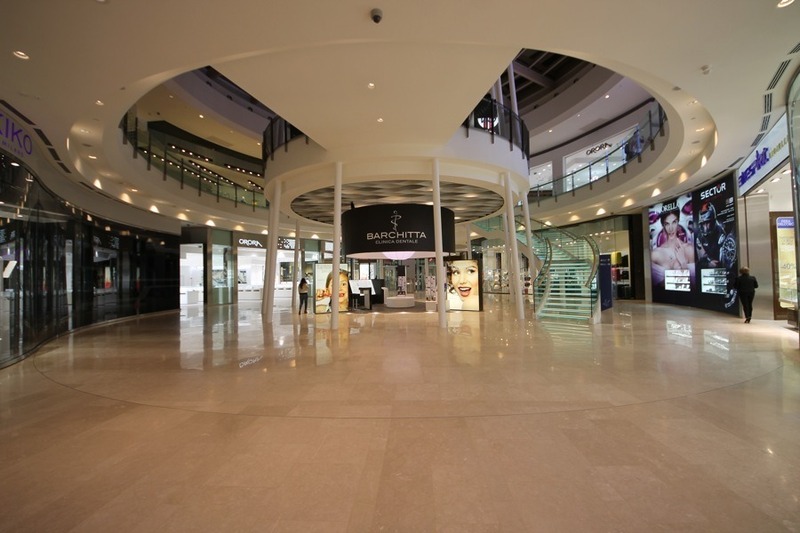 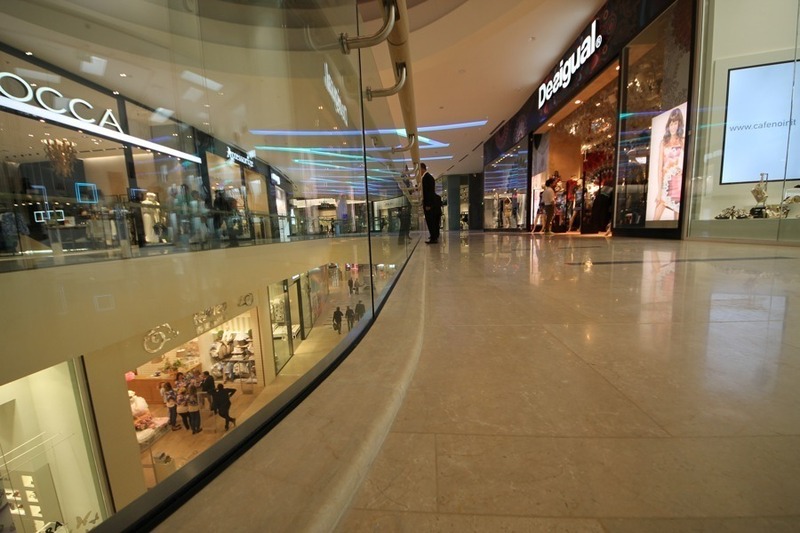 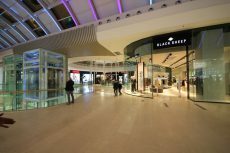 The marble Botticino Cremo has a very strong structure and is usually lacking of porosity and defects: these characteristics make it perfect for the floorings of this mall, where thousands of people will walk on it every day. 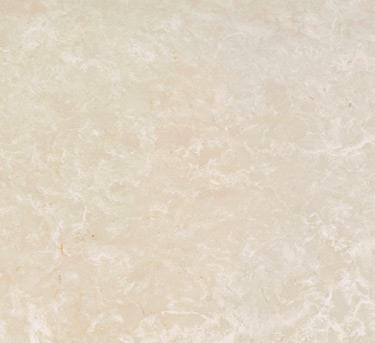 The Fiorito Fantastico, is a marble marked out by the very light beige color and the crystalline structure. 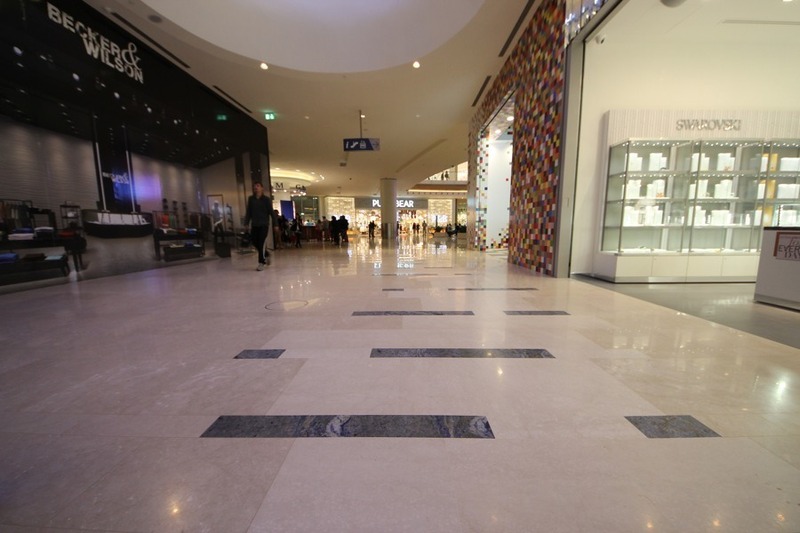 The clearness of this marble is enhanced by the combination with Botticino Cremo and Azul Bahia, which generates a pleasant contrast thanks to their darker color.